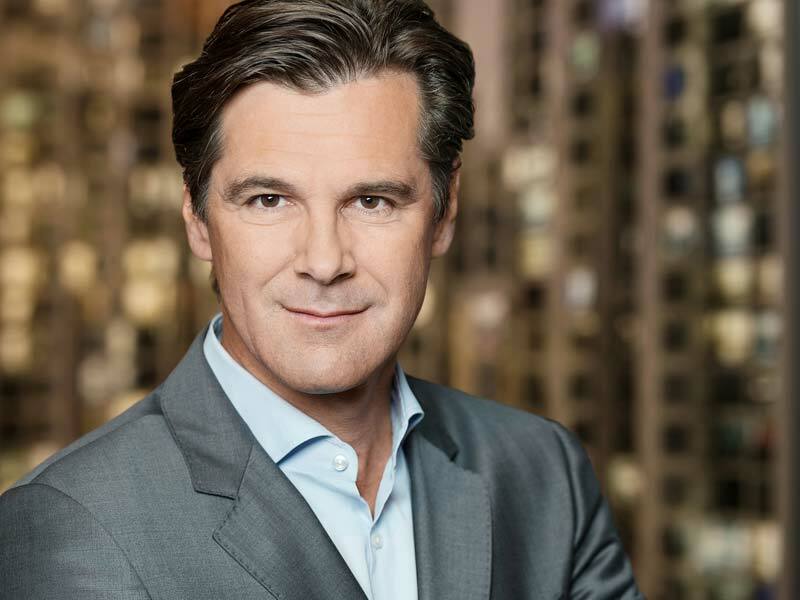 Bernd Stadlwieser has been named CEO of Baselworld organizer MCH Group. Baselworld organizer MCH Group has added a new member to its management team. The group’s board of directors has appointed industry veteran Bernd Stadlwieser as its CEO. He is taking over for Hans-Kristian Hoejsgaard, who has served in an interim capacity since last September. Stadlwieser, who previously held senior positions at Swarovski, Thomas Sabo, and Mondaine Watch, brings more than 20 years of international experience in the watch and jewellery sectors to the role. He is also well-versed in the fields of business development and digitization.